← Can Ten Tips from a Shaolin Monk Keep the Dude Young Forever?! We’ve reached the ninja stage at the Dude Casa. Ninjago is all the rage with Little Dude, and Teen Age Mutant Ninja Turtles are enjoying a resurgence. 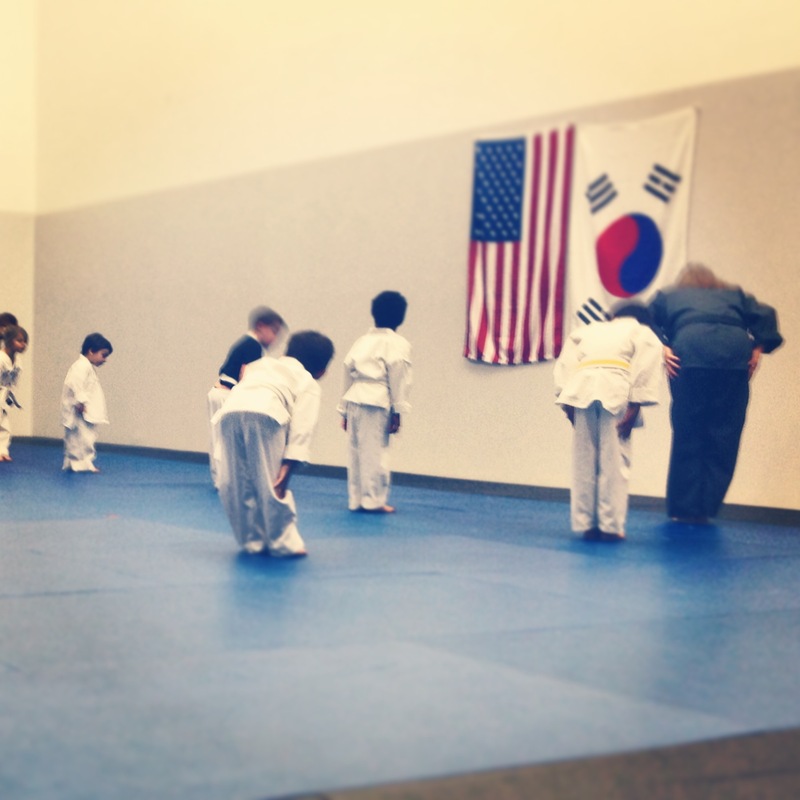 Turns out the local Tae Kwan Do class is accepting little ninjas. The little man is a bit under the age limit, but we tested the scene with good success. This entry was posted in Little Dude, Milestones and tagged Little Dude, ninja, Tae Kwan Do. Bookmark the permalink.